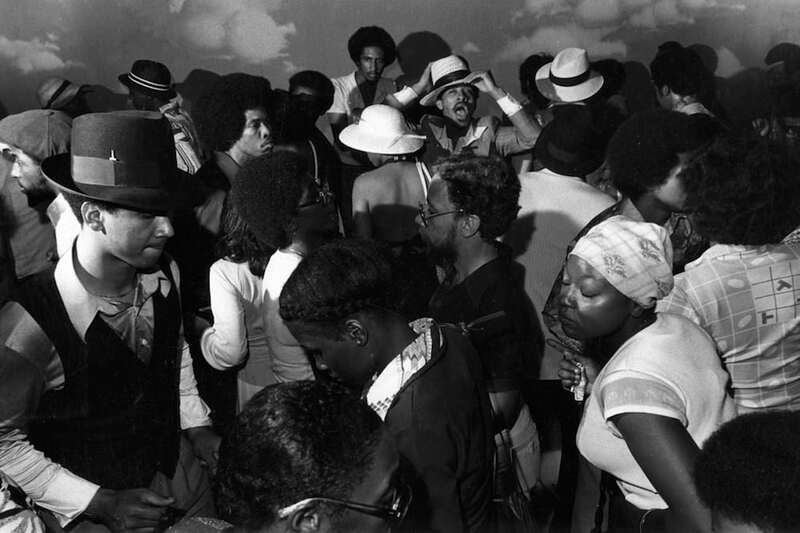 In the ‘80s, Chicago birthed house music, the world-renowned movement that’s kept us dancing and smiling for more than three decades. 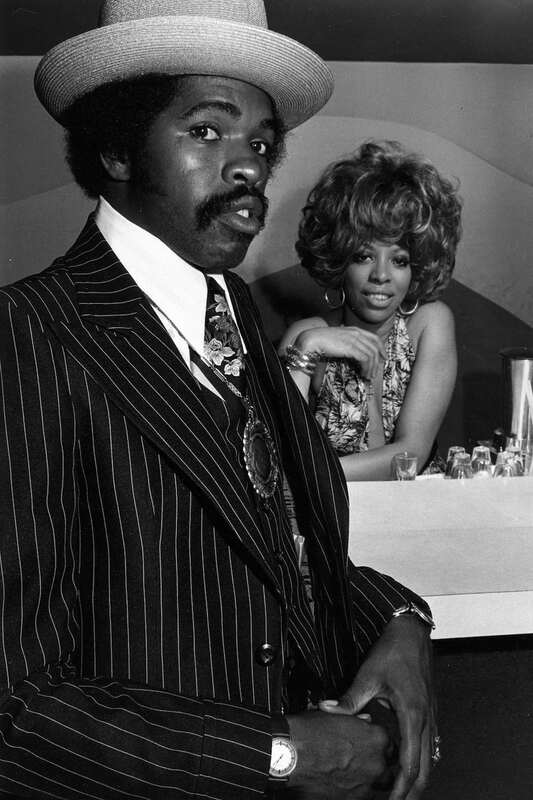 Chi-Town also gave us some of the dance music greats like Frankie Knuckles, Ron Hardy, Larry Heard and DJ Pierre. 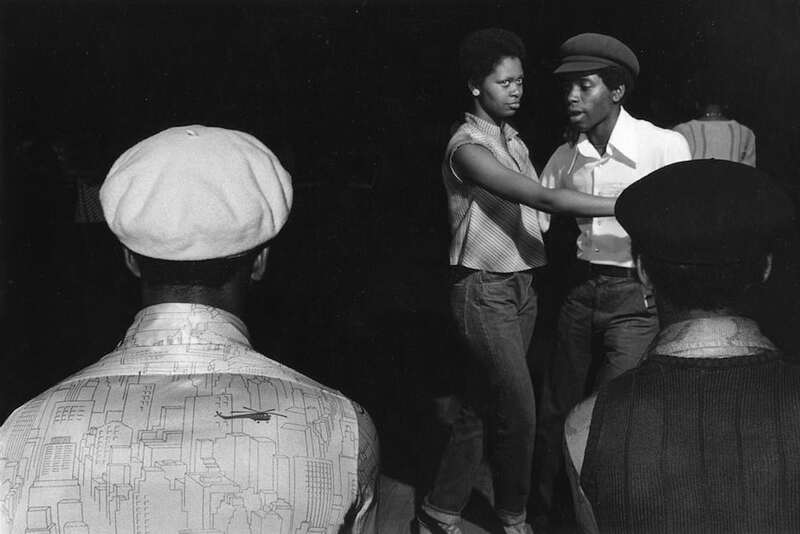 But before house music, Chicago was home to a thriving funk and disco scene, which grew out of the city’s South Side region. 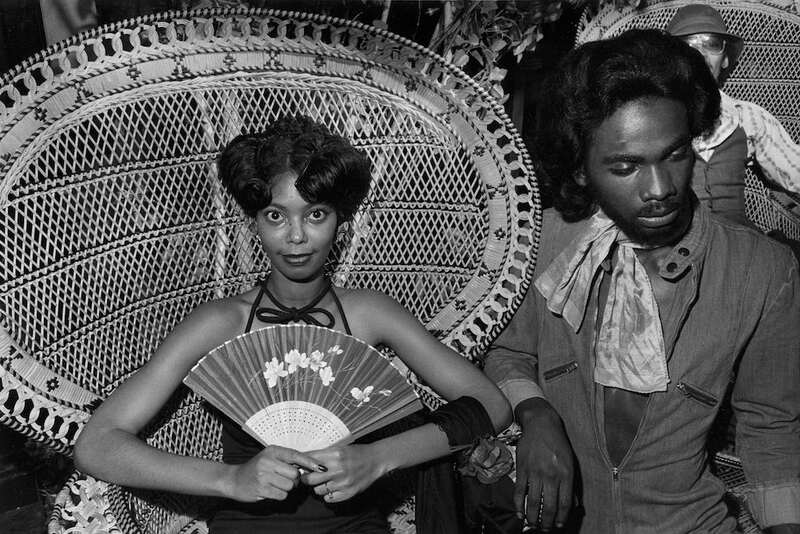 Now, we get to relive Chicago’s clubbing heyday thanks to the images of celebrated photographer Michael Abramson, whose work is on exhibition at MMX Gallery in London starting today through 6th May. 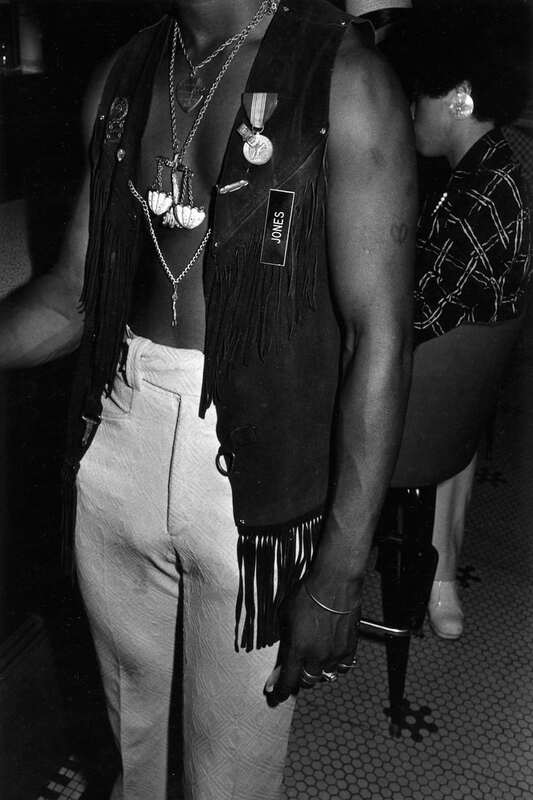 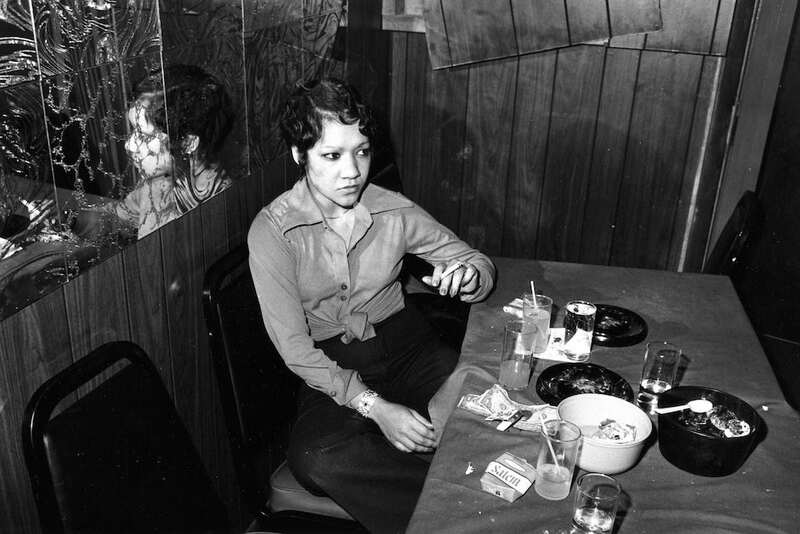 Abramson, who earned a master’s degree in photography from the Illinois Institute of Technology, began documenting Chicago’s South Side nightlife, where predominantly black clubgoers boogied down to blues, R&B and eventually funk and disco. 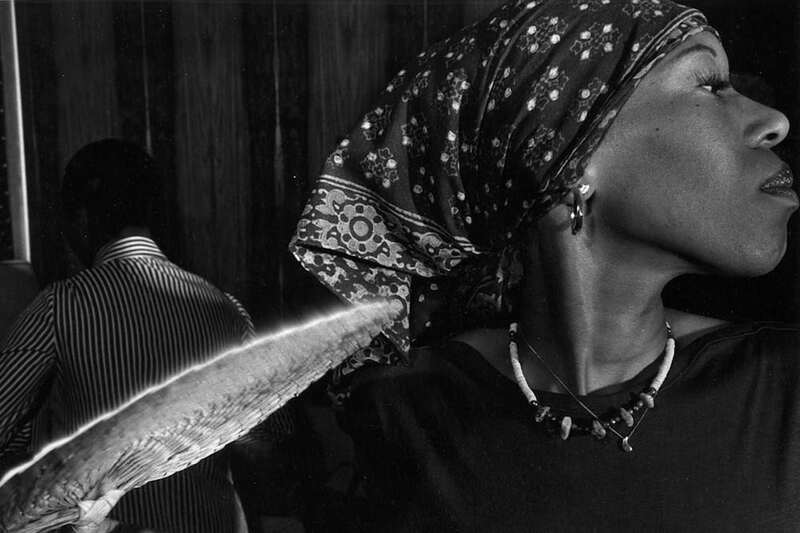 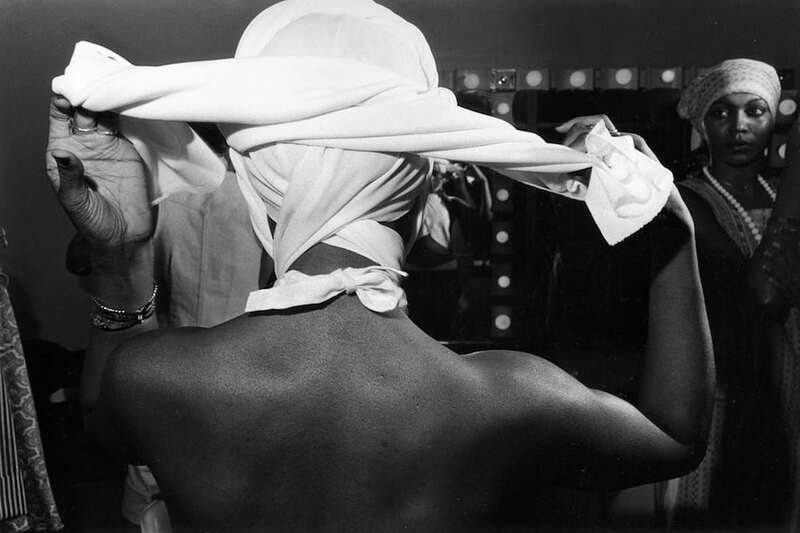 His series would later win him a grant from the National Endowment for the Arts in 1978, launching his photojournalism career that would one day culminate in his celebrated photographs of massive celebrities like Oprah Winfrey, Michael Jordan and Steve Jobs for major US publications including Time, The New York Times, The Wall Street Journal and more. 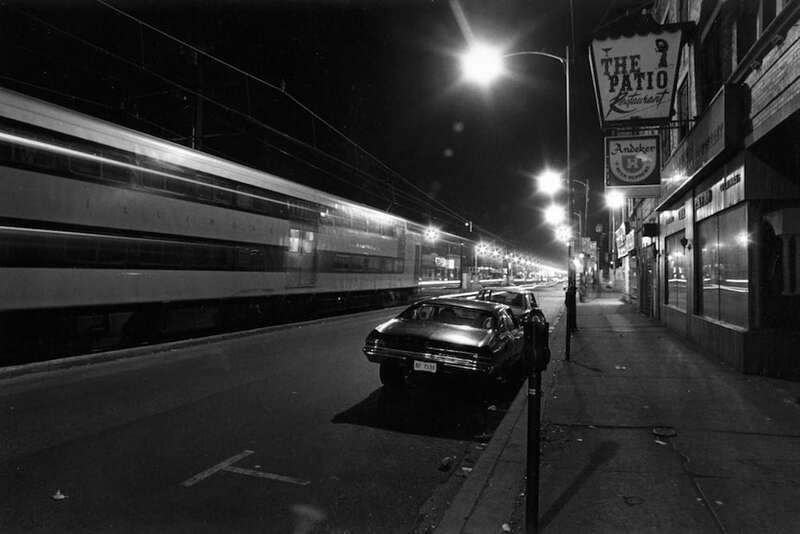 Following Abramson’s death in 2011, archival record label Numero Group collected his South Side photos alongside some classic tracks from the era for a special box set: ‘Light: On the South Side,’ which was nominated for a Grammy in 2010 for Best Boxed or Special Limited Edition Package. 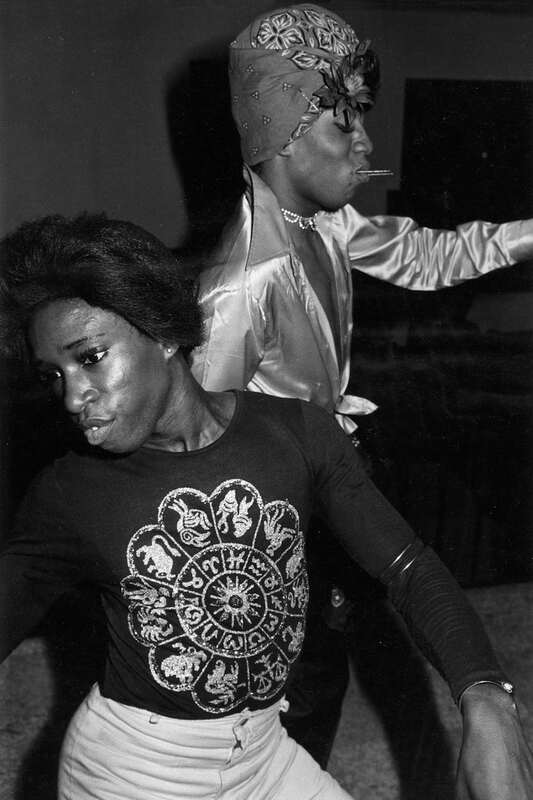 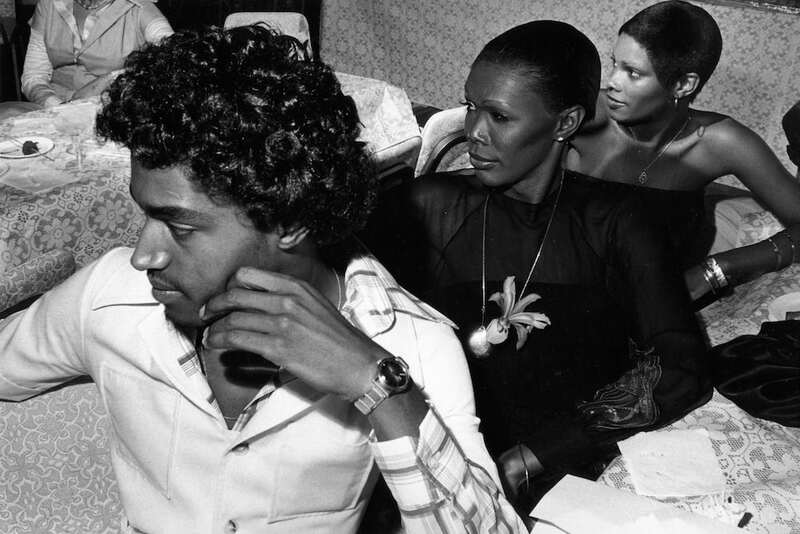 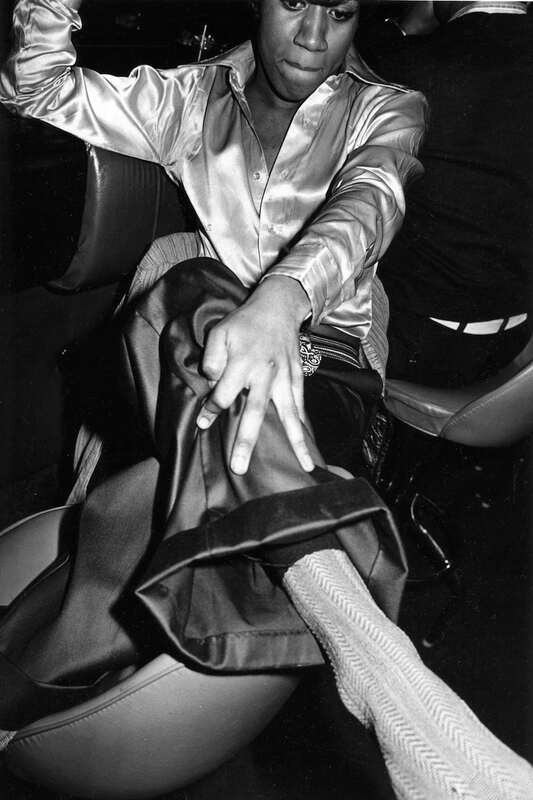 Check out Michael Abramson’s photography at MMX Gallery in London now through 6th May, and head to The Guardian to view some of his photos of Chicago’s disco and funk heyday.